I mean seriously, could Stephanie & Eric have had a more EPIC wedding??? I seriously doubt it! 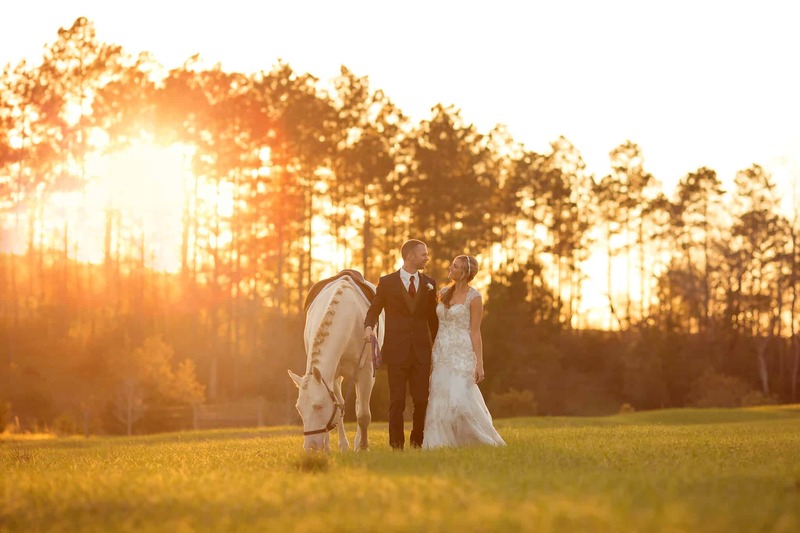 Killian (Stephanie’s horse) escorted her to the aisle to meet her Daddy and I promise this is one gallery you will NOT want to miss! Congratulations Mr. & Mrs. Carpenter! Feel free to SHARE!! !